Conway Christian School’s mission statement and governance is held high by a self-perpetuating Board of Trustees. Over the years the board has varied in size. 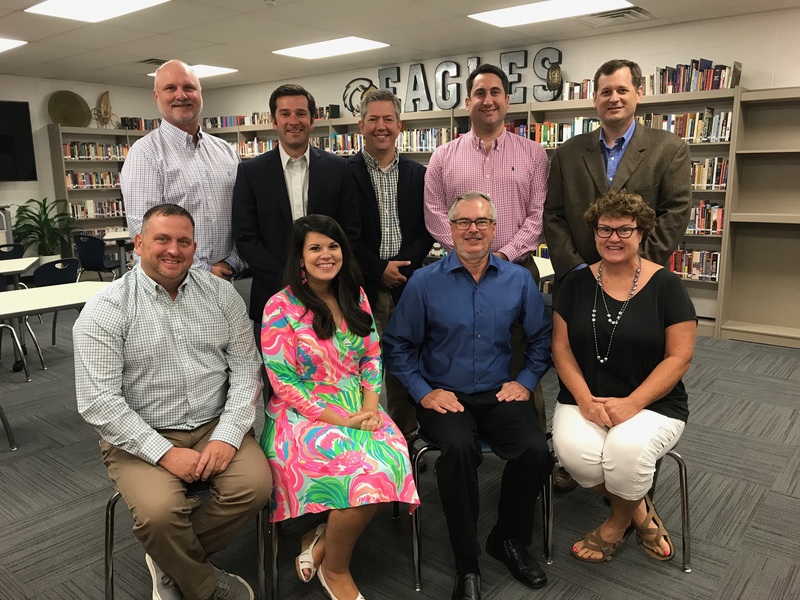 Currently, nine men and women serve the Conway Christian community as board members: Randy Lewis (chair), Cindy Hendricks, Patricia Quick, Jay Strickland, Mark Wood, Donny Bradley, Katie Henry, Ladd Ellis (vice chair), and Blake Day. The board employs one individual to execute the day to day operations of the school. Mr. Jason L. Carson is the president of Conway Christian. He has served the school since June 2016. Mr. Carson has nearly 20 years of experience in private Christian education leadership. 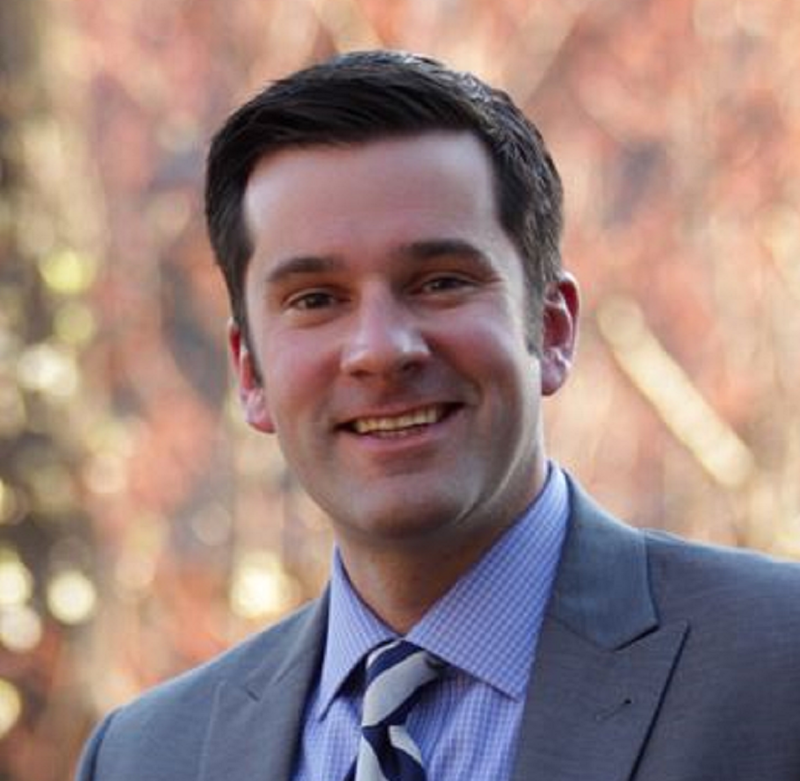 Prior to coming to Conway Christian Mr. Carson served as the Director of Institutional Advancement for Little Rock Christian Academy overseeing the admission, development and marketing departments. During his tenure the school received over $25 million dollars in donations and grew in enrollment from 650 to 1450 students. Additionally, Mr. Carson has served as a consultant for private Christian schools across the country assisting them in organizational management, strategic planning, and advancement best practices. In September 2014 PAIDEIA Inc. awarded Mr. Carson the Don Weber, Leadership in Development Award for excellence in the field. He is also a presenter at national conferences focused on Christian education. A native of Benton, AR, Mr. Carson graduated from Benton High School and received his college degree from the University of Arkansas. He is married to Ashley and is the father to three girls, Avery, Adalyne and Emily. Mr. Carson’s Leadership Team consists of Dr. Billy Crow (Upper School Principal and Academic Dean), Donald Holt (Lower School Principal), Judy Lewis (Pre-K Director), Arthur Bennett (Admissions/Operations Director), Melissa Hogue (Business Manager), Justin Kramer (Athletic Director), Sherry Cunningham (Director of Technology) and Lesley Lea (Director of Academic and College Guidance).